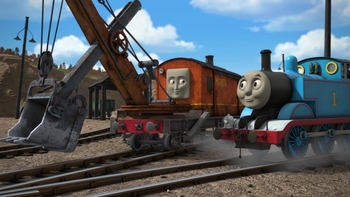 Tickled Pink has no rating, but Thomas and Friends is a 4/5 star programme. Railway adventures. 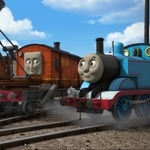 Whilst covered in a pink undercoat, James is asked to pick up the fat controller's granddaughter, but the proud engine is worried that his friends will tease him!